FAU Baseball fell short of the Super Regionals after falling to the no.1 ranked team Florida, 5-2 in the Regional Finals. No. 3 FAU (43-19-1) won three straight elimination games to force a winner-take-all matchup with Florida late Monday night. 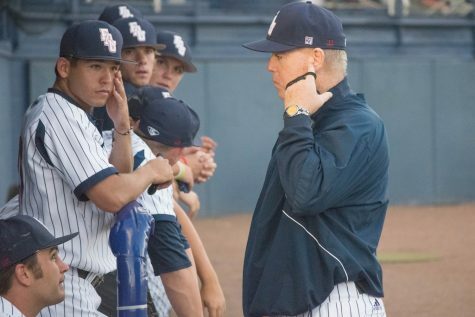 They fail to advance to their first Super Regionals since 2002, and second in program history. No. 1 Florida (45-18) advances to their fourth straight Super Regional and 10th in program history. For the fourth time in five games of the Gainesville Regional the Owls got on the board in the first inning. 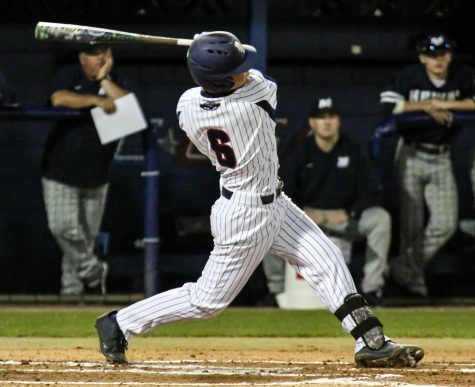 With the bases loaded Gunnar Lambert’s blooper single scored two runs to put FAU ahead 2-0 early. That turned out to be the only hit that Florida starting pitcher Jack Leftwich allowed in his four innings. 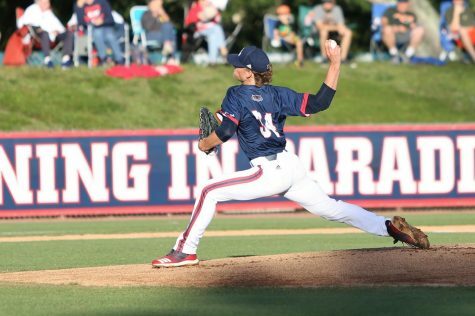 He held FAU hitless through the next 3.1 innings, retiring eight straight batters at one point, while throwing a career high eight strikeouts. Still trailing by two in the bottom of the third with runners on second and third Florida cut the Owls lead in half after Jonathan India’s RBI single to left field. 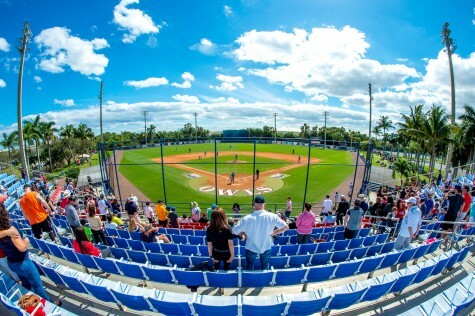 The Gators took their first lead of the day over FAU after Jonah Girand hit his third homer of the regional, a two-run shot, over the left field fence. Back-to-back homers in the bottom half of the fifth pushed Florida ahead 5-2, FAU’s largest deficit of the regional. They were unable to overcome that deficit leaving five runners on base in the final four innings and 11 total. In his first career start Nick Swan allowed just two hits and one run in 2.1 innings. In possibly his last career game as an Owl Frank, the 56th overall pick of the 2018 MLB Draft, went 0-for-4 with a run scored. For the fourth time in five games Drew Peden came on in relief for the Owls. He didn’t allow any hits and struck out two of the three batters he faced in the ninth. “That was an unbelievable performance.” said McCormack on Peden’s game. The Owls season comes to an end in Regionals for the fifth time in the last eight seasons.